Trying to make a fast back with louvers work in 4-wide minifig scale. Baby got back. 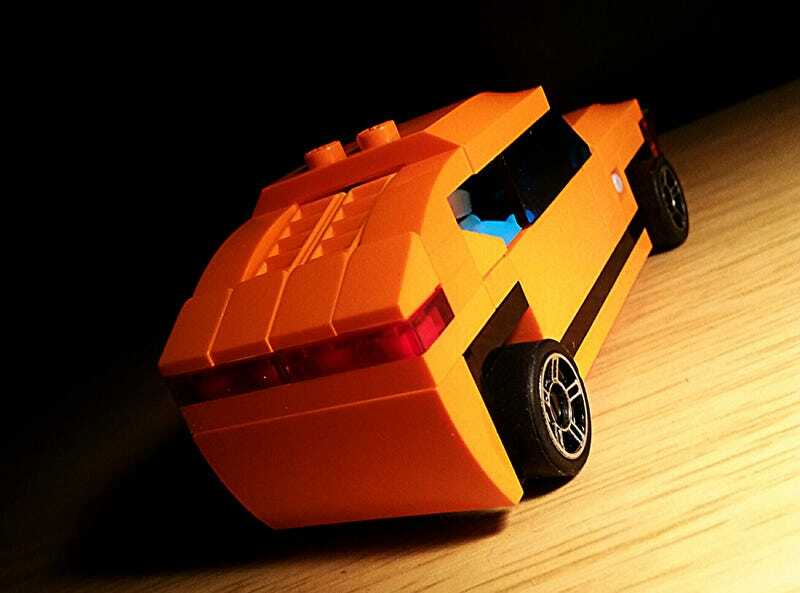 I have nothing to do tonight so I'll probably make another Lego car post later on.